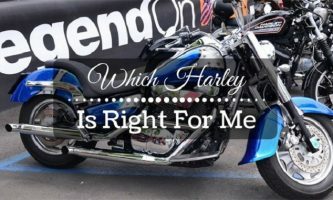 Which Harley is right for me? This is a question every designer bike enthusiast has asked themselves at one point or the other. 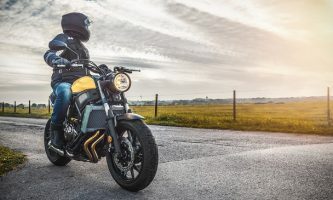 Seeing as how investing your money on a Harley is a major decision, you need to ensure that you will be getting your money’s worth, as well as something that is befitting your personality, body type, and social leanings. 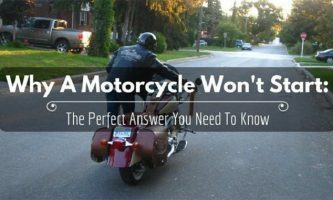 Use this guide to pick your first Harley-Davidson easier. Harley-Davidson is one of the most popular motorcycle manufacturers in the world. The company is based in the US, Milwaukee, Wisconsin. Most people would say that the company started operations in 1903. The truth is, 1901 was the year when William S. Harley finished the design of the premier Harley engine. In 1903 with the help of Walter Davidson, Arthur Davidson and William S. Harley revealed the first motorized attempt, which they called the first Harley motorcycle. This was more of a racing bike, designed and built in a woodshed. William A. Davidson, a brother of Arthur and Walter Davidson, quit his job and joined the company in 1907. Dragsters come with a low profile, making them ideal for buyers looking for something that is as aggressive as it is cool. You’ll be riding in the forward driving position, meaning that you’ll look even cooler. For a comfortable ride, go for a Cafe Racer. Although it is quite large, the lightweight frame will give you an easy time on the road. You can also customize your Racer to look more personal. The small rear and front fenders are the give-away marks on Choppers and Bobbers. These bikes are pretty common and popular although the style first came on the market in the 1940s. If you are looking for a classic look, therefore, this is the best option for you. With a Cruiser, you’ll get to ride comfortably and in a relaxed state. However, the bike will still draw eyes because it looks amazing speeding down a highway. For something a bit different, go for the Bagger. Its saddlebags are placed on either side, making it look extra special and unique. The Bagger can also be customized easily to match the rider’s personality. 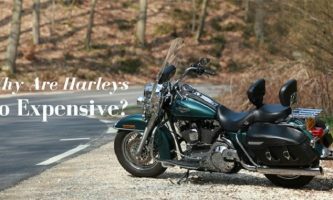 Although there are several other types of Harley-Davidson bikes on the market, the list above contains the most common. Apart from the brand name, always check the appearance and style of the Harley-Davidson before you buy it. By so doing, you’ll be able to land on the bike that fits your personality, style, and general lifestyle. There are different sizes in the various Harley-Davidson families to meet varying needs in the market. Big body types are generally hard to use. As you shop, get a feel of the bike and look at the position of your arms and feet to ensure that you’ll be comfortable cruising on your new find. Depending on the type, Harleys come with different controls too. Where possible, find one where the controls are within easy reach, or get them adjusted so that you are more comfortable riding. Each Harley you’ll come across will have unique features. Find one with the exact features you are looking for. To maximize the performance of your motor, look for a bike that has the most modern/best engine in the market. 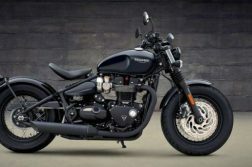 However, it is also possible to get a basic Harley and modify it according to what you would like to do with it. 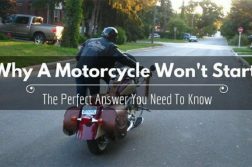 Here is a quick video with more tips on how to choose a Harley Davidson that you can reference. 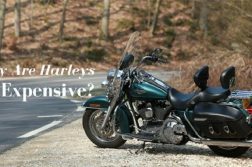 With the wide variety of Harley-Davidson motorbikes in the market, finding the ideal one can be a bit tricky. However, you can circumvent this problem by learning as much as you can about the different models sold. 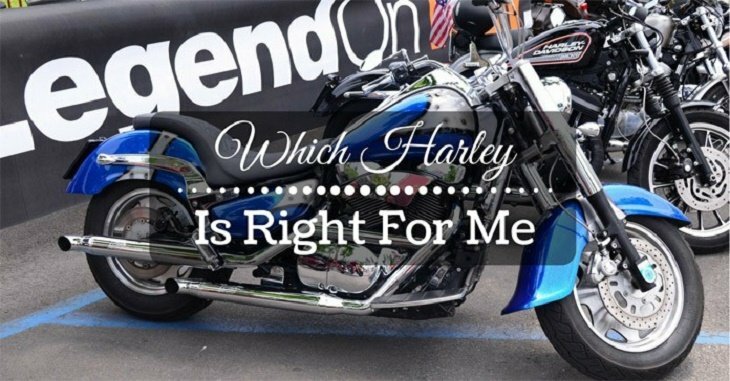 Whether you buy a used Harley or a new one, ensure that it matches your specific requirements, feels comfortable, and is in keeping with your personality and lifestyle. 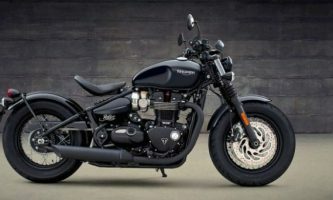 Previous ArticleWhere In The World Are Triumph Motorcycles Made?